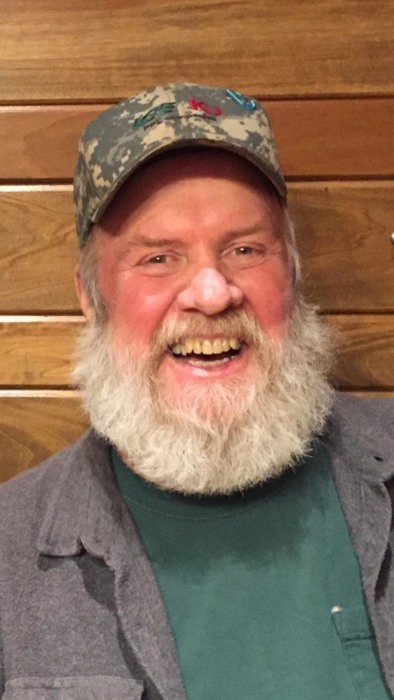 Joseph Gerard Greenwell, 68, born and raised in New Haven, Ky, currently of Elizabethtown, passed away on March 26, 2019. Joe Gary was a veteran of the United States Navy, and he retired from Fort Knox as a boiler operator. His memberships include St Brigid Catholic Church, Knights of Columbus, American Legion Post #113, and the NRA. He was preceded in death by his parents, Arthur and Margaret Greenwell, his wife's parents, William Paul and Anna Rose Bowling, his sister-in-law Eileen Greenwell, and his nephew Matthew Bowling. His loving wife of 48 years, Paula Greenwell of Elizabethtown; two daughters, Beth Ann and Ron Greenwell, and Dana Marie and Chuck Padgett, both of Rineyville; six grandchildren, Joshua, Garrett, and Logan Greenwell, and Lilly, Waylon, and Case Padgett; one brother, Don Greenwell, and one sister, Ellen and David Dutschke both of Louisville; and a host of family and friends, all of whom were near and dear to his heart. Visitation will be from 1:00 until 8:00 PM Thursday at Chism Family Funeral Home, Vine Grove, Ky, and from 9:00 until 11:00 AM at St. Catherine of Alexandria Catholic Church, New Haven, Ky.
Mass of Christian burial will be held at 11:00 AM Friday March 29, 2019 at St. Catherine of Alexandria Catholic Church, New Haven, Ky. Burial will follow in the St. Catherine Cemetery. In lieu of flowers, donations can be made to Mass of the Air or a charity of your choice.